Your perfect day in Kathmandu awaits. 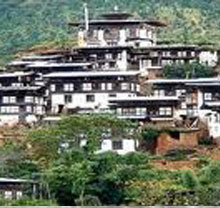 Book the best day possible in Kathmandu. The Mt.Everest base camp trekking is a most desirable trekking destination in Nepal. Comfort and dramatic views are the hallmarks of this trek & Ideal for all ages. 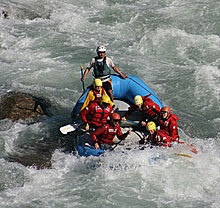 How about 4days Rafting in Seti River, how about climbing waterfalls through steep canyon walls ? 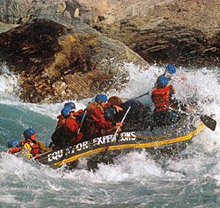 One of the unique adventures offered. We organize personal tour guide service. If you are coming here for special event or cultural event, or visiting volunteer, either business trip. Do you ever desire to see Mount Everest? Do you know that there are many records set and broken with it? Mt. Everest is the highest point on earth. Please read these booking Term & Conditions carefully. When you make your booking, you must complete a booking form. Please acknowledge. ReadMore. Some of the places that might thrill you. Clear Sky Treks and Expedition was licensed by the Government of Nepal, Department of Tourism. We are one of the up growing trekking & expedition agency in Nepal, most of our business is repeated or recommended. We are offering a highly professional and honest service at great value for time by the most sustainable method which is possible. We are specialize in exploring off the beaten path whether you travel alone or in a group, perhaps if you are looking for a trekking or hiking away from the main tourist trails, have a chance to learn and experience the village life style in local communities as well as tourist places, go in search of the ultimate adrenaline rush such as canyoning, bungee jumping, mountain biking, white water rafting, climbing. 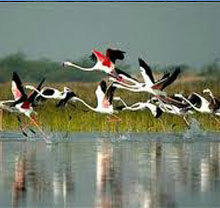 Sightseeing, Bird watching, perhaps you are interested in Eco-tourism. The Himalayas which are so famous for, others may wish to go in search of the illusive wild animals. We are here to help offering a multitude of tours and services throughout Nepal, Tibet, Bhutan, and Sikkim & Darjeeling.